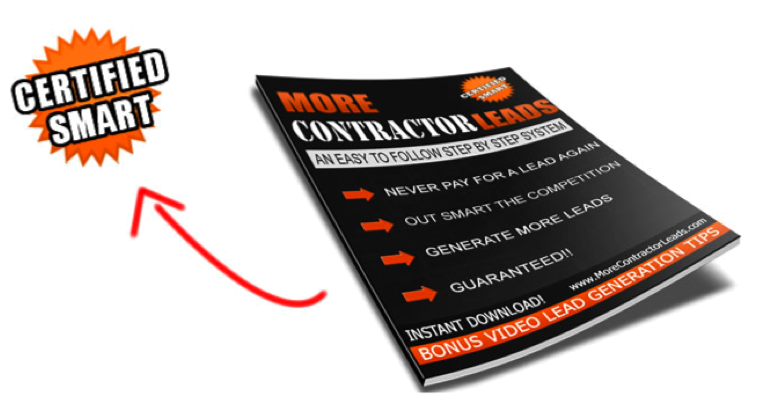 When trying to increase contractor leads for a local business, it’s important to do whatever it takes to not lose them once you get them. If you did, then your efforts would be in vain! Once you’ve already intrigued them enough to visit your site, it’s important to consider how to keep those visitors coming back over and over again. Lead nurturing will allow you to do just that. As we all know, many people like to look around, consider their options, and make sure they are making the right decision before finalizing any purchase transaction. Because of this, it takes a little time to gain a new lead. You need to convince them that you’re product is right for them while at the same time, not overdoing it which can leave a sour taste and turn them away. Companies need to understand this and consider options that will keep visitors returning for more information and purchases. Considering using lead nurturing emails. Lead nurturing emails are a great way to provide consistent communication while reminding visitors who haven’t been to your site recently that you are still interested in their business. It’s also a great way to learn more about customers while keeping the communication channels open with contractor leads. You can schedule certain dates for when you want lead nurturing emails to be sent out, which makes the process easier. And when sending emails, you want to keep them personal, as this is a better approach vs. an email blast where you send an email to all contacts at once, which many will simply delete and never look at. ll intrigue the reader. Don’t go overboard, but be clear about what the email communication contains. You can do some research to determine what subject headings appear to be opened more by your leads compared to those that aren’t. Research different lead nurturing software options. If you’re serious about considering lead nurturing as a way to get more contractor leads (and you should be), then you need to find the right lead nurturing tools that are right for you. There is variety of lead nurturing software available to use that will help you build lists, schedule messages, and monitor results. When selecting from the numerous options available to you, you want to consider whether the software you choose is going to be easy to setup and use. Also, does it do everything you want it to do, such as building your contact list, sending new emails or resending the same emails? Does it work properly with other software and tools you currently own and use, as well as you any web pages and websites you’ll be using it for? As with any software you implement, you want the most bang for your buck with money making results. To identify the right software for you, simply conduct a Google search using the keyword lead nurturing, and conduct research within the list of results. Lead nurturing can be a great way to boost contractor leads for your local business, and it doesn’t need to be difficult when using these tips to implement a lead nurturing system for your local business. Love it. My thanks for doing such a good job. I’ll definitely check to this site to see what’s new and tell my coworkers about it. Want to Make a Home Made Shed? 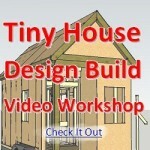 Build a Tiny House You Can Afford And Be Proud Of!